Currently 545 visitors online at SuggestADoctor.com. Great office, great staff, knowledgeable doctor. Wish I could afford more procedures. Is this Review about Victor TSAN helpful to you? Audrey Garrett is great. I've known of her for many years as she treated my best friend for stage 4 cancer. When I was told I needed to see a gyn/oncologist I requested to be referred to her. She really is as wonderful as I had heard from my best friend. Audrey is kind, funny, and cares deeply about her patients. She's also wicked smart and thoughtful. She explained everything before and after the surgery (which ended up being more complex than she thought), and even showed me pictures. Luckily I don't have cancer, but in the weeks since my surgery Audrey has been extraordinarily patient with my multitude of questions, and her staff has been extraordinarily helpful. If I need to have any more gyn surgery I will be going back to Audrey Garrett. Is this Review about Audery GARRETT helpful to you? Is this Review about Daniel KREDENTSER helpful to you? Is this Review about Jeffrey David JENKINS helpful to you? Is this Review about Brian Colum CRONIN helpful to you? I have been under his care for several years and he has been wonderful. a great guy. Dr. Ludwig specializes in OB/GYN. He is great at what he does. His profession isn't just a job, it's his passion. He has the most compassionate bedside manner making every one of his patients feel cared for emotionally as well as physically. He is very knowledgeable in any question I have ever asked in regards to my treatment no matter how odd they may have been. He becomes part of the family instead of just a doctor. Any woman I have recommended to him has been pleased. He listens to the patient. I have delivered my 3 children under his care and have recently had a hysterectomy under his care and every time my recovery has been very smooth. Is this Review about Kurt LUDWIG helpful to you? Back surgery went well . Doing excellent! One of the best doctors around! Honestly cares about his patients and will go above and beyond! Definitely worth the hour plus drive for me! I highly recommend to everyone looking for an amazing ob/gyn! Is this Review about Wayne COHEN helpful to you? Is this Review about Ken SINERVO helpful to you? He has been awesome during this whole journey! I am now 2.5 weeks post-op and don't think that my procedure would have gone as well as it did if I had kept my old OB/GYN. Dr. Phillips really takes time to listen to his patients and always has their best interest in mind. Is this Review about Robert W PHILLIPS helpful to you? Trust the Doctor. Comfortable. Ability to get quick appointment. Is this Review about Geoffrey Charles BASLER helpful to you? Very professional and helpful. Caring and friendly. Clean facilities. Thank you. Fast appointment when I called to schedule one. No time in waiting room. Very Prompt. Procedure was very quick and informative. Connects personally & reassures every step of the journey for my cervical cancer & hysterectomy plus radiation/chemo treatments. Is this Review about Angeles SECORD helpful to you? 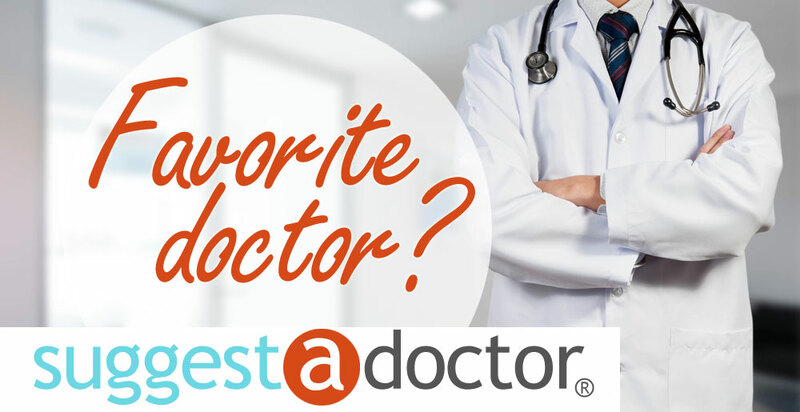 Dr. Ryu is a kind, compassionate, knowledgeable, and precise doctor. The surgery went very well. I trust his expertise and abilities. Is this Review about Hyung Suk RYU helpful to you?